For years, British comedian Katherine Newberry (Emma Thompson) has been the only woman hosting a late night talk show on American television. 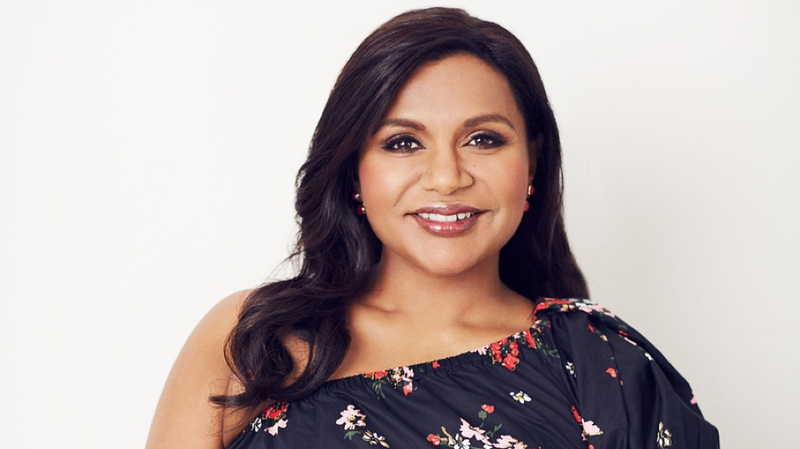 Facing flagging viewership and looking to shake things up, Katherine’s world is turned upside down when she hires Molly Patel (writer and star Mindy Kaling), her first and only female staff writer. But while Molly’s perspective in a room full of male writers creates new opportunities for Katherine’s show, an unforeseen crisis could destroy everything. Nisha Ganatra’s LATE NIGHT is a comic tour-de-force for stars Mindy Kaling and Emma Thompson, and a biting look at the art of making great TV. Q&A with writer and star Mindy Kaling, moderated by Stephen Colbert, follows the screening. This screening is co-presented by Hackensack Meridian Health, Mountainside Medical Center.